In the busy life of a college student, it’s hard to juggle the many priorities that include studying, making time for friends, sleeping, and, most importantly, your mental and physical well-being. For many, certain goals and activities will inevitably fall on the back-burner. Unfortunately, it’s not uncommon for mental and physical health to be one of these back-burner priorities once the pressure of school really kicks in. 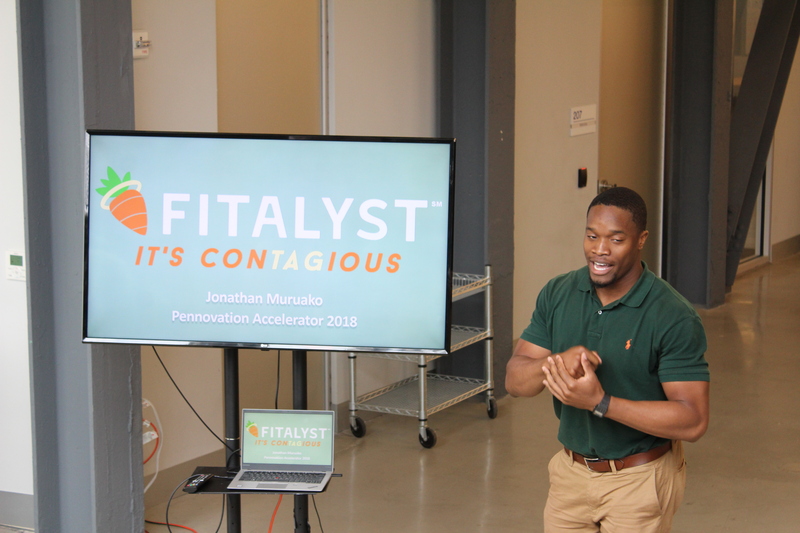 Jonathan Muruako, currently pursuing a Masters in Public Health from Penn, and Cameo Hazlewood, a senior at Penn studying cognitive science and consumer psychology, are working on a way to take mental and physical well-being off the backburner and put it at the forefront of the college student’s mind through Fitalyst. Essentially, Fitalyst will utilize some initial information about the user’s schedule and habits to form ‘wellness packages’, which Jonathan defines as, “packages of information that are there for you to use at the most opportune time.” A wellness package come in the form of a personalized workout routine delivered to you as you are heading to the gym, or information about how to improve your mental well-being, delivered during your ten-minute break between classes. 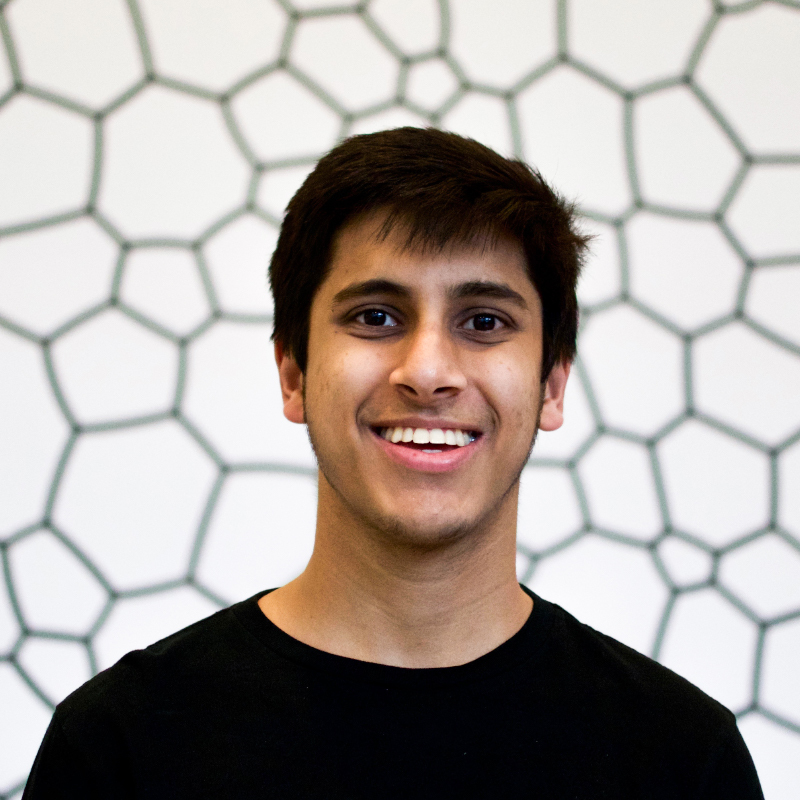 Currently, Fitalyst is still in the mid to early stages of development, with a recent pilot released to a smaller cohort of 100 college students. However, the team is already planning a larger iteration of 1000 college students on the app, before a potential full release in the Spring. He has also learned extremely valuable time management skills. Jonathan has to keep up with several different aspects of his life such as the development of Fitalyst, his college classes, taking care of his health and more. When asked how he manages these different activities, he answered, “Everything I do, I do because I know it will bring me closer to achieving my goals. I don’t spend time doing things that don’t bring me closer to my goals. In my classes, I’m learning things that constantly make me re-evaluate the way I’m doing things with Fitalyst.” Hopefully, Fitalyst will help college students better prioritize their mental and physical health after it’s potential launch in the coming spring.